Wine Barrels Australia has quickly become the leading choice when it comes to deluxe wine barrels. We have top quality oak barrels for sale that are to all your requirements for decorating and storage purposes. 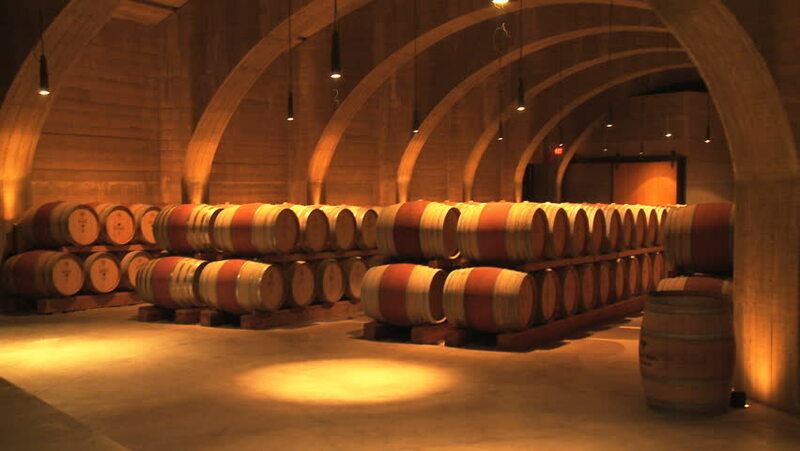 We are direct importers of the best American oak and French oak from the very best wineries, if you contact us you can be sure we have the best oak barrels for sale within the Australian market. People look for oak barrels for sale because of how practical and simple they are, yet they can give any area a sophisticated and rustic touch that may go perfect with some themes of decoration. 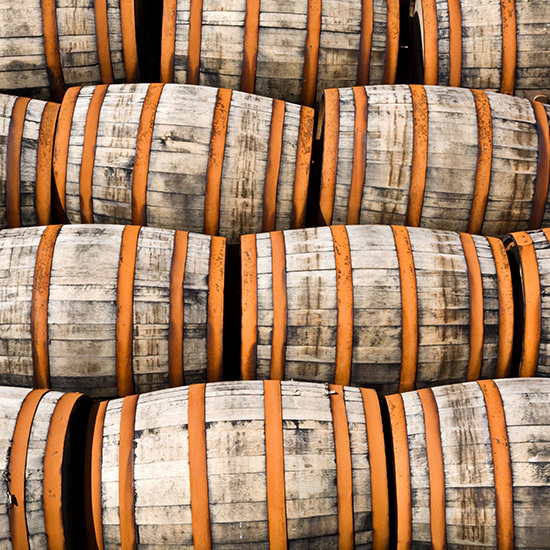 Here at Wine Barrels Australia our sole purpose is to provide our clients with the best quality oak barrels for sale that is available in the market at great prices. It does not matter how big or small your order is as we are committed to delivering only top quality services that are suited to everyone. We have oak barrels for sale for people who are looking for convenient containers to store their next big brew as or wanting to provide a unique touch with a centrepiece within their living room. At Wine Barrels Australia we are committed to providing you with the best service you can find when looking for oak barrels for sale. 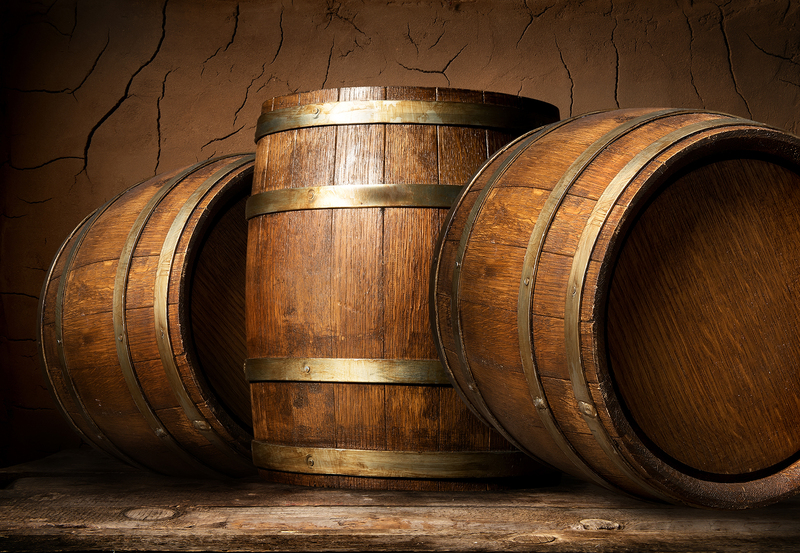 If you are looking for barrels to use them as furniture, we can also offer our oak barrels for sale along with some tips and recommendations on how you can use them to decorate your living room or your new bar. Oak barrels for sale do not have to be used for the same purposes all the time, we provide second to none wine barrels that can adapt to all kinds of purposes, such as being your new grill for family barbecues or a striking feature in your garden. Speak to us today to find out more information.